Martyn Hilbert's Railway Photography - AC Electrics - GNER Class 89, 89001 at Doncaster Works. GNER Class 89, 89001 at Doncaster Works. 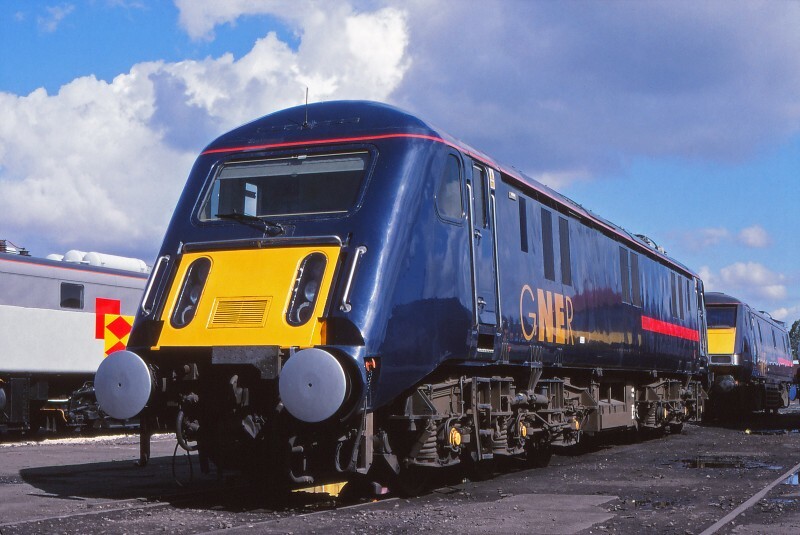 The unique and stylish Brush built Class 89, 89001 in GNER livery was on display at the Doncaster Works open day on July 27th 2003.